Covering a range of topics commonly tested in a number of important dentistry exams, EMQs (Extended Matching Questions) are supported by comprehensive explanations and teaching notes to build your knowledge and confidence for the exam. Representative of the exam, the clinical scenarios cover a great breadth of knowledge that most GPs will encounter in their daily work. Reflecting the range of syllabus topics, 21 core clinical medicine chapters are ordered by body system; 2 chapters cover Epidemiology & Administration; 2 two practice papers allow realistic exam practice. Includes essential tips and notes to build up knowledge of key subjects. Provides guidance on how to organise your revision for success. 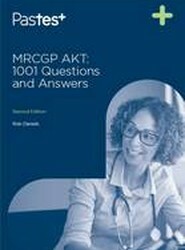 Advice is based on the authors' experience of teaching on membership courses, writing books and helping to run MRCPCH examinations. 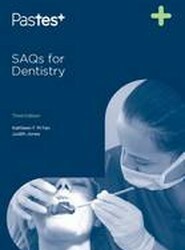 This new edition provides practise of over 200 Short Answer Questions for dentistry students of all levels. 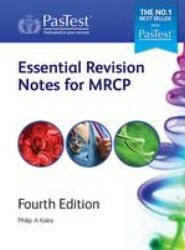 Provides the definitive guide to a successful pass in the MRCP Part 2 written exam. The definitive guide to a successful pass in the MRCP PACES exam. 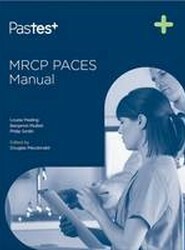 The marking scheme and structure of each case in the MRCP PACES Manual have been designed in line with the exam format, and comprehensive teaching notes provide expert advice on what the examiners are assessing at each stage. 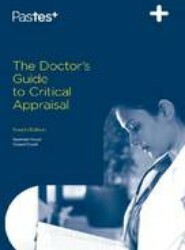 The Doctor's Guide to Critical Appraisal is a comprehensive and up-to-date review of the knowledge and skills clinicians need to appraise clinical research papers. 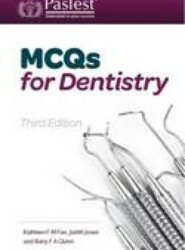 The new edition of this essential revision book has been expanded and updated to include a wealth of new material, making it an excellent revision aid for dentistry students of all levels. 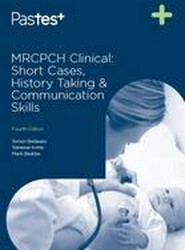 History taking is a key principle taught at medical school; to maximise your clinical skills this new edition has been completely updated in the number of case studies has been increased.